new Netflix article abstract | According to the fresh report for Q4 2017, Netflix added almost 2 million subscribers in the US and over 8 million globally (US included) during this period. The company also crossed the US$100 billion mark for its market cap earlier today. 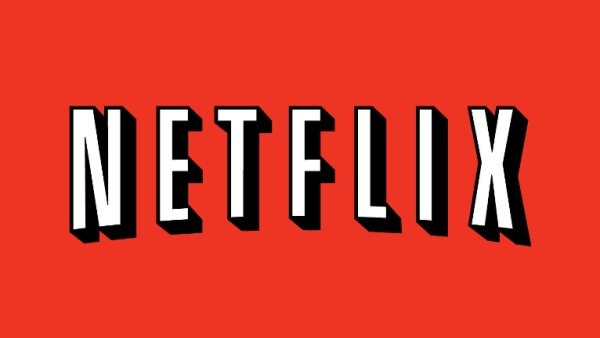 With a two-decade long history behind, Netflix has grown into a behemoth that provides more original series and films than any other network or cable channel. In October 2017, Netflix had over 109 million subscribers worldwide, including almost 53 million in the US. In the meantime, the company reached the US$100 billion market cap barrier and also added an impressive number of new subscribers. Back in 2017, no less than 20 Emmy awards were grabbed by Netflix shows. By the end of 2018, the plan is to spend between US$7.5 billion and US$8 billion on content. All in all, this year promises to be a very interesting one for Netflix subscribers, even with the popular House of Cards series coming to an end.